Home » Revealing the new Babolat Pure Aero 2016. 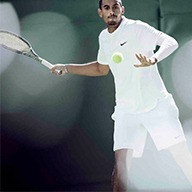 To create the “spin machine” Babolat identified the aspects that ensure an optimum performance and developed two new technologies that lead into the hit, increasing the player’s swing and acceleration and the interaction of the ball and the strings when contact is made, augmenting the capabilities of the racquet. 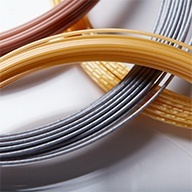 AEROMODULAR 2: A combination of woofer and cortex technologies integrated on the frame of the racquet. The result is a more aerodynamic racquet that can hit faster balls. 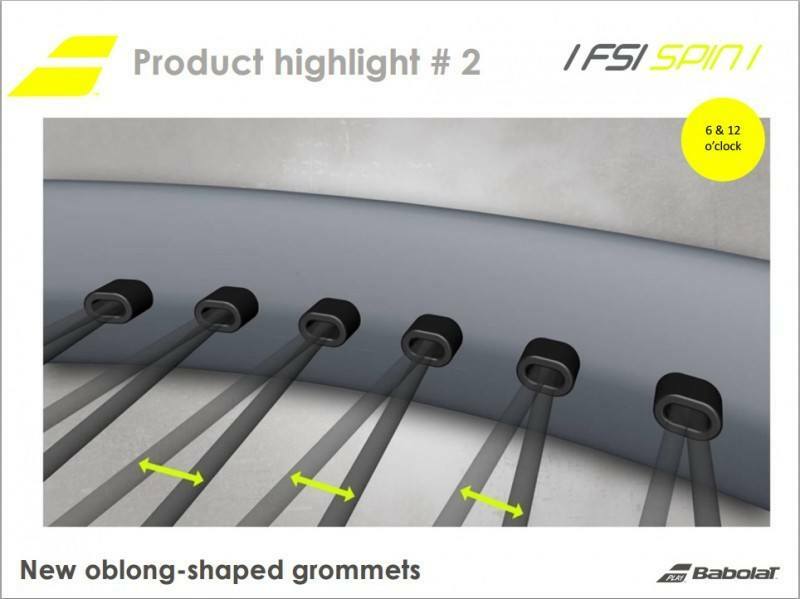 I FSI Spin I: Redesigned oblong grommets at the top and bottom that allow the string bed to move freely optimizing ball’s lift. These statements have been put to test by Babolat, comparing the Pure Aero 2016 to the Aeropro Drive 2013 in a wind tunnel and by calculating displacements at the grommet openings. 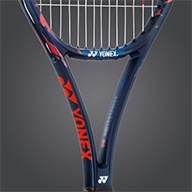 The new design technology increased up to 5Km/h the speed of the racquet and up to 70% more lateral displacement of the strings. Spec-wise the new Pure Aero 2016 meets the highest standards for the advanced player, giving a very solid and incomparable feel, all of that combined with a sleek design and a fluorescent yellow with a matte finish, making the Pure Aero 2016 one of the best looking racquets ever made. 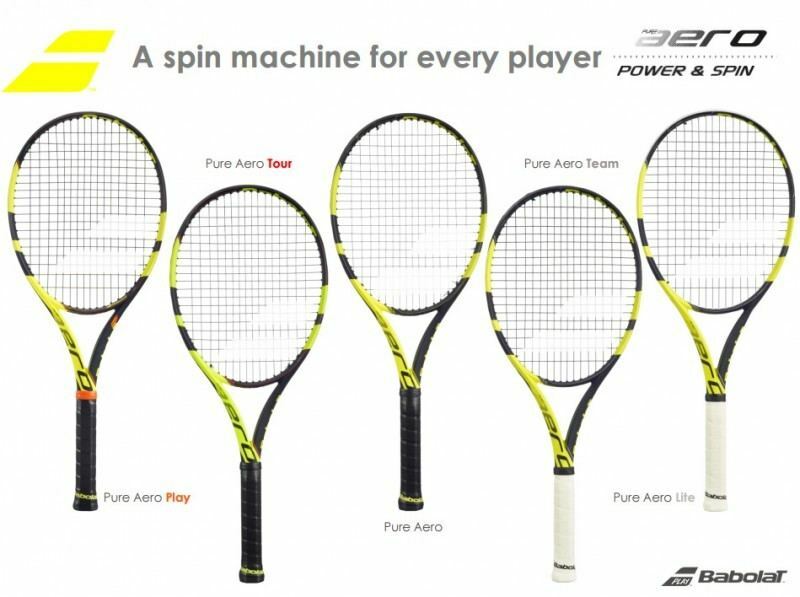 The expected release date is on the 1st of September, initially from the 11th of August Babolat will pre-sale the Pure Aero, which is the heaviest of the 3 (300g / 10.6oz), the Pure Aero Team weighting 285g / 10.1oz and the lightest version with the Pure Aero Lite weighting 270g / 9.5oz. We will be able to the see the Pure Aero family completed by the end of the year including the Pure Aero Junior 25 and 26, the Pure Aero Tour, Pure Aero + and the ultra modern Pure Aero Play. Miami Open, Just Around the Corner. 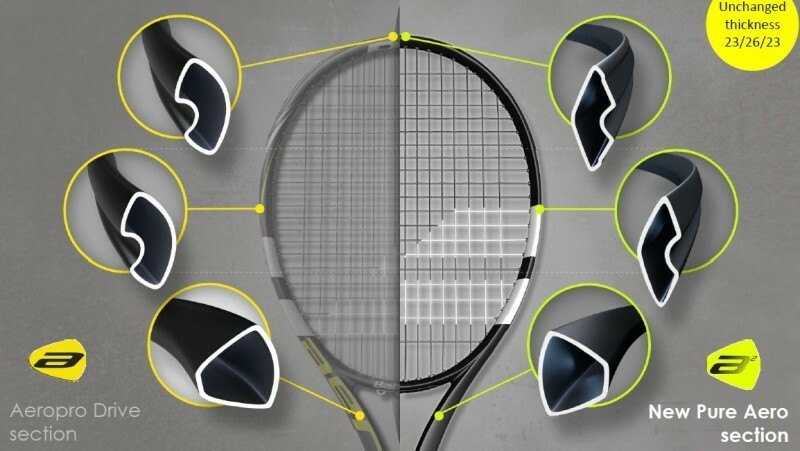 Technology Improvements that Changed Tennis. How do doping sanctions affect tennis players?